In my last post, I wrote about effective, all-natural cleaning products like castille soap, borax and baking powder. These are inexpensive, pleasant-to-use products that reduce the chemical load in your living space and make your home healthier. But here’s something even better: if you’re willing to invest in a couple gadgets, you can clean with no products at all — just water! 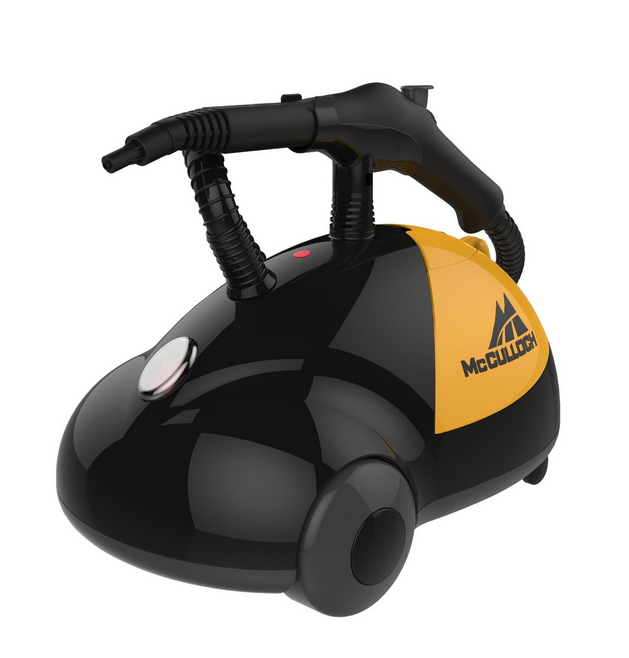 When used on appropriate surfaces, a steam cleaner is an effective and surprisingly fun way to get surfaces extremely clean. 1. 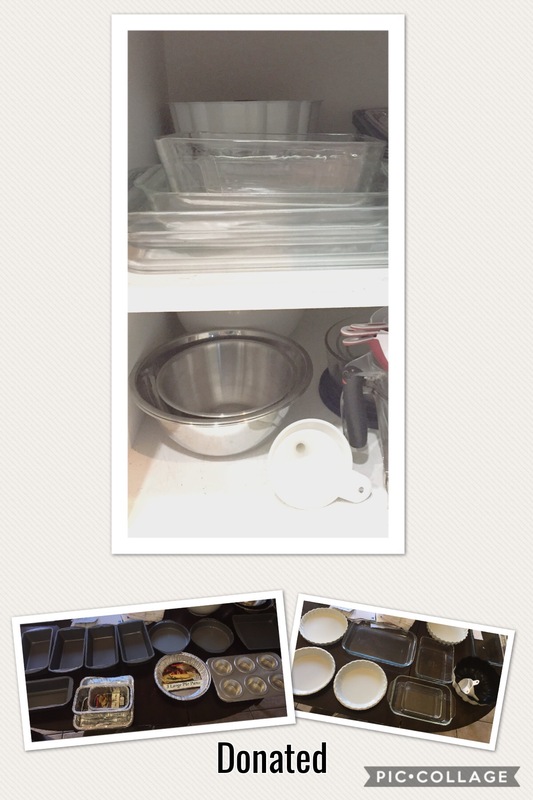 Make sure the surface can handle heat and moisture. Good: bathroom tiles, sinks, standard mirrors. Bad: woodwork, delicate things, antique mirrors or anything that might crack from a sudden temperature change. 2. The steam will dislodge dirt, but it doesn’t make the dirt go away. Wipe immediately after cleaning so that the dirt doesn’t stick back onto the surface. 3. Be cautious. The steam is very hot. 4. You’ll want to use pure water with no minerals or chemicals in it. You can use distilled water. But, if you want to save money in the long run, consider getting a ZeroWater pitcher. Bonus: it creates great-tasting water. 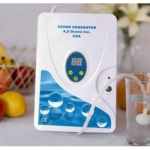 An ozone generator creates oxygenated water, one of the most powerful sanitizers available. You can put the water in a spray bottle and use it as you would any spray cleaner; the water will stay activated for about an hour. Oxygenated water is also effective as a mouthwash and body wash. 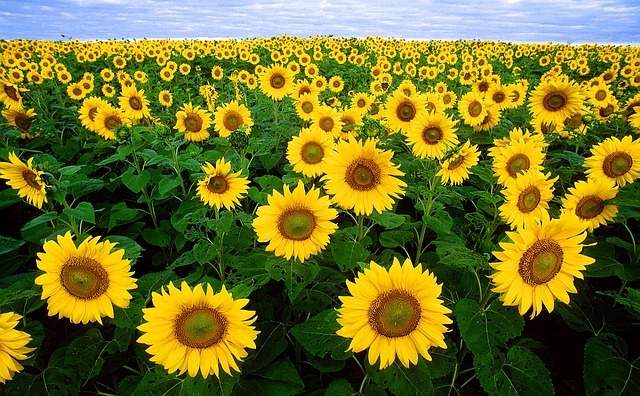 The biggest advantage of oxygenated water is its unique ability to remove pesticide residues from fruits and vegetables. 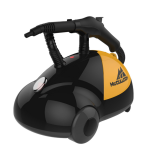 It kills germs almost instantly and breaks down pesticides in about five minutes. 1. Protect your lungs. 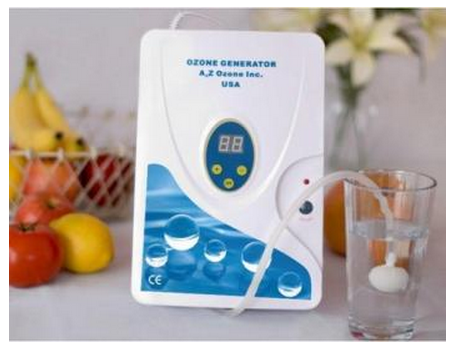 Set up the ozone generator to oxygenate the water, open a window and leave the area while it works. If you can smell the fresh, “just rained” scent of ozone, that means there is an unsafe level of it in the air. 2. Don’t use an ozone generator as an air purifier. It doesn’t work, and it can burn your lungs. 3. If you want to deodorize (not “purify”) the air in a room, set the ozone generator up to run for 20 minutes, then leave the area and don’t return for several hours. Be sure you have removed plants and pets. 4. Cold water holds the oxygenation best. This can be a little uncomfortable if you plan to use it as a body wash, but if the water is warm, it quickly loses its effectiveness.